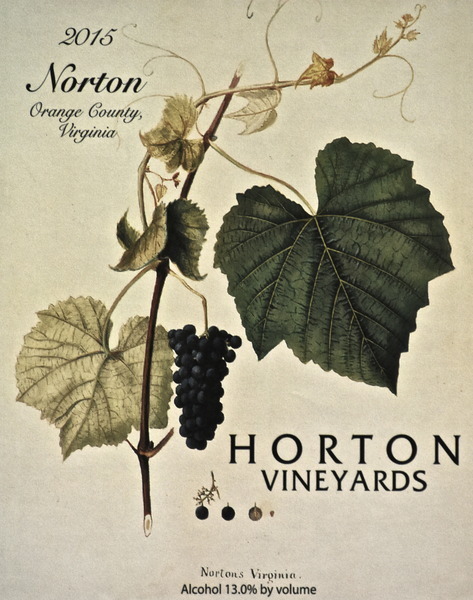 The Norton grape was the first grape created in the United Sates that you could turn into wine and drink. Unfortunately Norton's most practical use is for wine making so it was wiped out of Virginia during prohibition and concord planted in its place. However the grape made its way to the state of Missouri where is survived and was revived after prohibition, becoming their state grape. 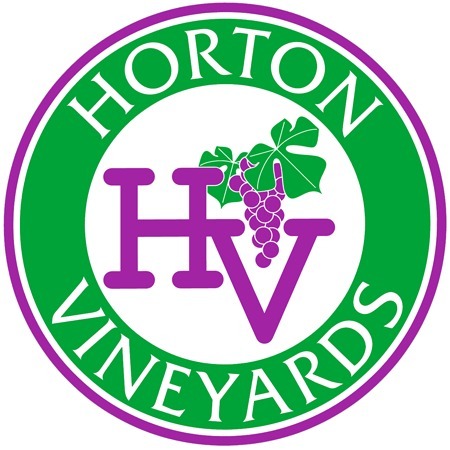 Dennis is accredited for bringing the grape back to the sate of Virginia in 1992 and producing the first commercial wine since Prohibition. Pairings: Norton with your game dishes such as venison, duck or turkey. Tomato based foods bring out a plum and cherry flavor in the wine - Margarita pizza, chicken parmesan or stuffed shells.